The aim of the WASPI campaign is to achieve fair transitional arrangements for women born in the 1950s, for whom the state pension age has been raised twice, to 66 by 2020. The lack of timely notification has left women who were expecting to retire at 60, without time to plan for such a long delay. WASPI's national network of groups campaigns to rectify this. The WASPI national local day of action is on 26th May, and in light of this, I have decided to hold a meeting on 31st May between 6:30pm-8pm at Brentford Free Church, Boston Manor Road, Brentford, TW8 8DW, so that I can discuss your concerns with you. Lizzie Spring from the London WASPI organisation has kindly agreed to attend and bring relevant information. 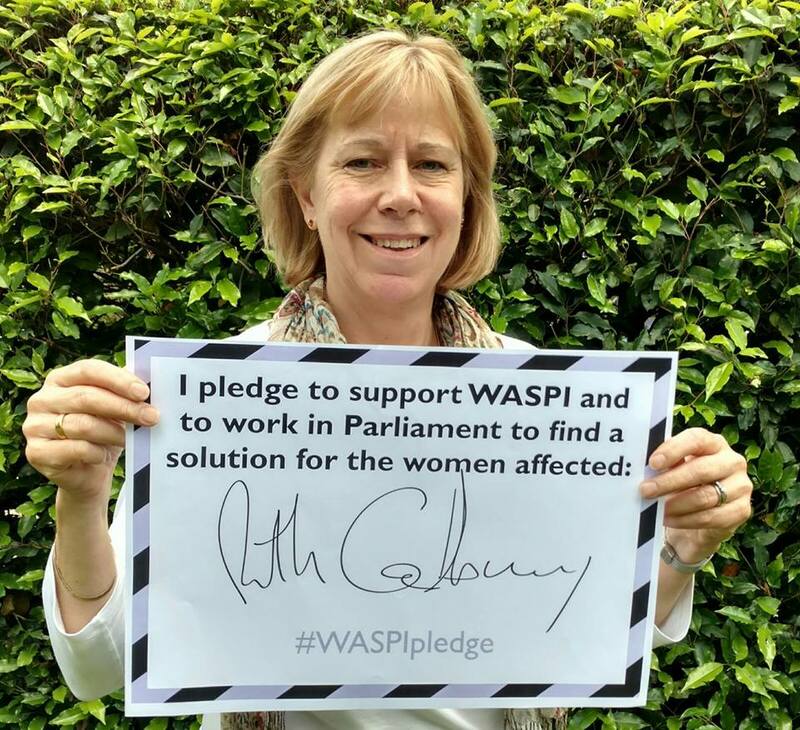 I do hope that you will be able to attend our meeting and if you have further queries, do not hesitate to contact my office by emailing ruth@ruthcadbury.org.uk or phoning 020 8995 7289. You can find out about WASPI's day of action on 26th May at http://www.waspi.co.uk/action.